Birchwood Leisure Centre it renowned for the way it welcomes it users; creating a personal touch. The centre offers a wide range of facilities something for every age and ability. 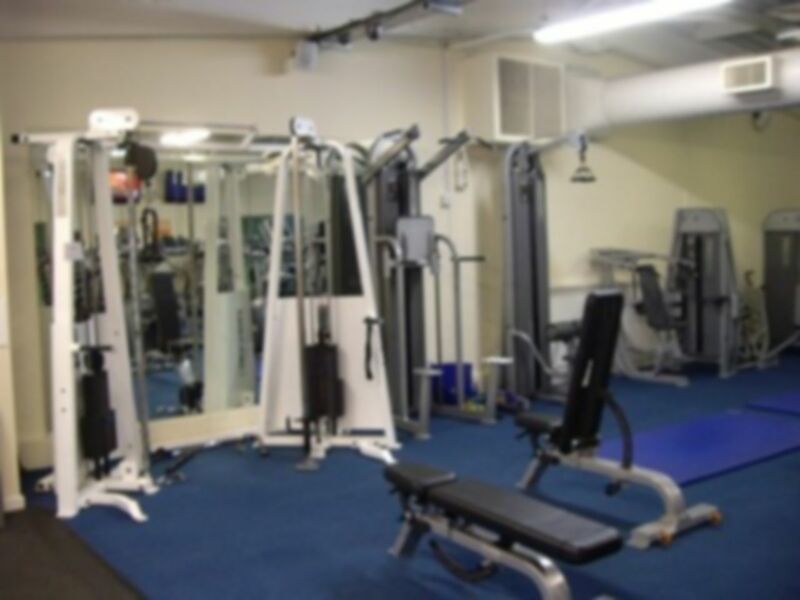 This gym offers the perfect tools to accomodate any health and fitness programme including cardiovascular and reistacne equipment, a vast range of free weights, benches, a mat area, swiss balls and much more. In additon, the fully qualifed staff assisting your needs to make your session as beneficial as possible. This site is easily accessible providing an onsite car park and Hykeham railway station is not too far away. Friendly service with large enough gym for all needs.